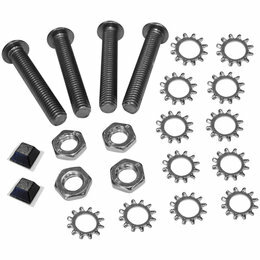 Built like DragonFire's other gusset kit options, this setup is designed to be an easy bolt-on solution with no cutting, drilling or welding required. 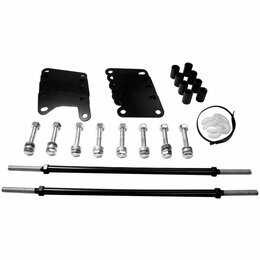 This kit is engineered to strengthen the front frame area by connecting the front lower suspension mounting tabs and doubling their thickness. 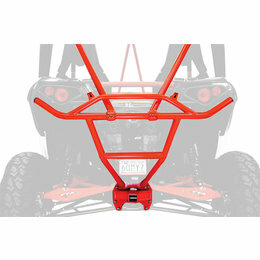 If that's not enough, the bottom plate design also acts as a front skid plate in case you find yourself aligned with a big rock or obstacle during your ride. 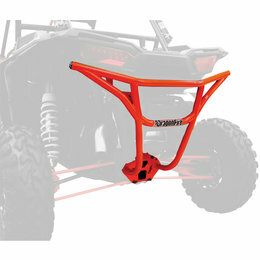 DragonFire RacePace is your easy bolt-on solution to stylize, strengthen and protect your ride. 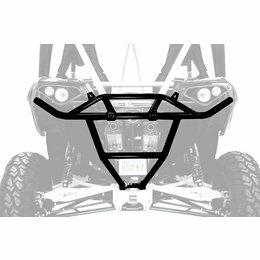 The BackBone system works in combination with the DragonFire RacePace Rear Smash Bumper (required) allowing you to connect the rear bumper and frame to the OEM roll cage. 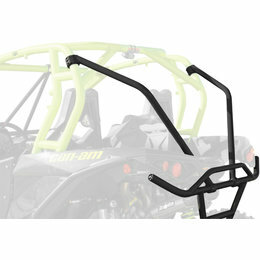 DragonFire RacePace modular cage system - Available for Can-Am Maverick. 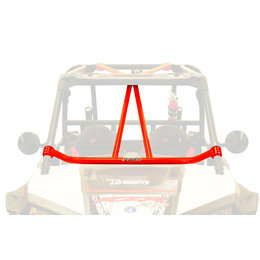 At the root of the RacePace system is the DragonFire Rear Smash Bumper. 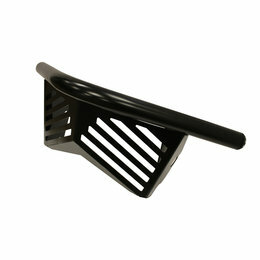 It offers factory looking style, fit and finish but most notably provides solid mounting points for the rear fenders. 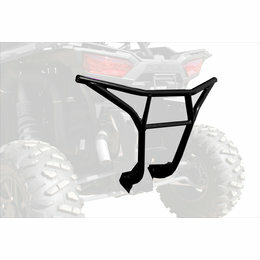 Add a set of DragonFire BackBones and receiver hitch to complete the rear of your Can-Am (sold separately). Accelerate to RacePace! 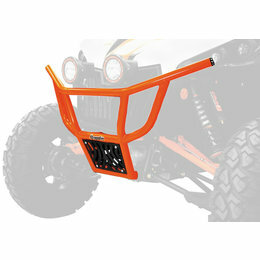 DragonFire RacePace is your easy bolt-on solution to stylize, strengthen and protect your ride. 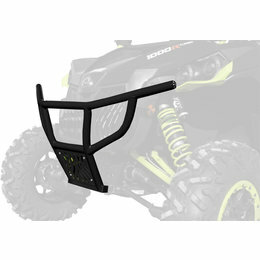 The fit, finish and details incorporated into the RacePace Front Bash Bumper are unlike anything else available on the market for your Can-Am. Stay cool when you're Feeling the Heat with our SoftTops! 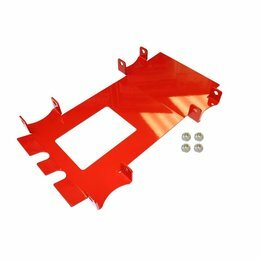 These canvas tops attach on to your stock cage setup with coated clamps that provide solid anchor points and prevents scratching the cage; the clamps are then covered up by Velcro straps to maintain a clean look. 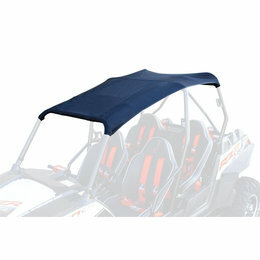 We have a soft top for you! 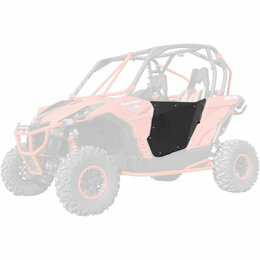 Stay cool when you're Feeling the Heat with our SoftTops, now available for the RZR XP 1000 lineup! These canvas tops attach on to your stock cage setup with coated clamps that provide solid anchor points and prevents scratching the cage; the clamps are then covered up by Velcro straps to maintain a clean look. 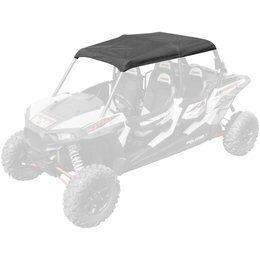 Available in black canvas for all 4 seat RZR 1000 models, we have a soft top for you! 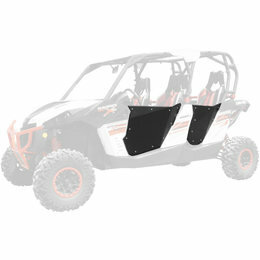 Stay cool when you're Feeling the Heat with our SoftTops, now available for the RZR XP 1000 lineup! 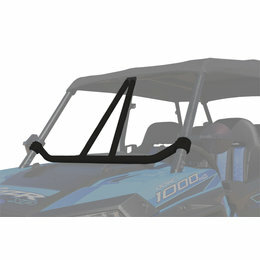 These canvas tops attach on to your stock cage setup with coated clamps that provide solid anchor points and prevents scratching the cage; the clamps are then covered up by Velcro straps to maintain a clean look. 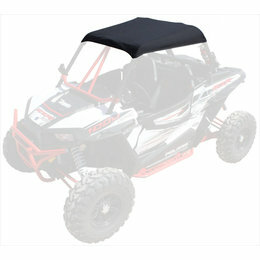 Available in black canvas for all 2 seat RZR 1000 models, we have a soft top for you! DragonFire's Flying V is not only a stylish part of our RacePace line-up, but it serves a purpose preventing large objects from intruding into the cockpit, protecting driver and passengers. 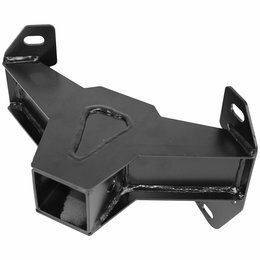 Add strength to your OEM cage with this easy bolt-on solution. DragonFire's RacePace modular cage system provides you with easy to install, race inspired products that bolt-on to enhance the factory setup with unmatched protection, strength and style. DragonFire's RacePace modular cage system provides you with easy to install, race inspired products that bolt-on to enhance the factory setup with unmatched protection, strength and style. 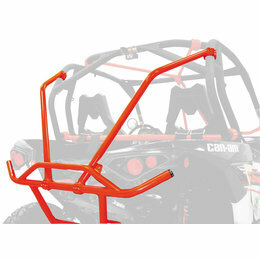 The HeadAche Bars have been designed to increase protection overhead and provide additional support to the factory roll cage. 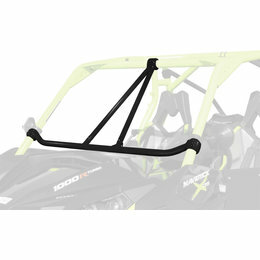 DragonFire RacePace is your easy bolt-on solution to stylize, strengthen and protect your ride. 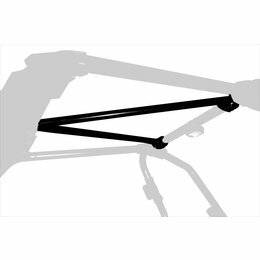 DragonFire RacePace Flying V is designed to prevent objects from entering the cockpit while adding stability and style! 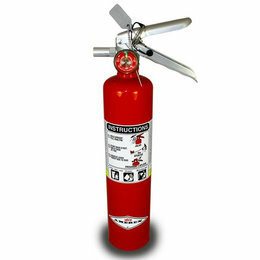 Upgrade your ride and Feel the Heat!